I don’t know what I don’t know – how about you? “For people who don’t know, they don’t know that they don’t know what they don’t know.” My pastor said this on Sunday. I know he will appreciate that it’s not the only thing I remember from his message. But that sentence stood out because of some recent commentary I’ve read online from Canadian Christian leaders. 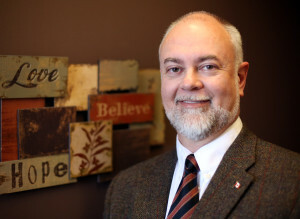 There have been some seriously off-the-mark statements made about the state of religious freedom in Canada, the federal government, a few provincial governments, and the response “demanded” of Christians. Please consider the following as measured advice; my understanding of what is demanded of us. Pray for understanding. Pray for government leaders. Pray for the God of all creation to intervene. Pray to know what God wants you or me to do, if anything, in addition to prayer. Christian leaders cannot simply be persons who have well-informed opinions about the burning issues of our time. Their leadership must be rooted in the permanent, intimate relationship with the incarnate Word, Jesus, and they need to find there the source for their words, advice and guidance. Prayer and biblical insight go hand-in-hand. Drawing from Nouwen’s first sentence above, the third response demanded of Christians is to “have well-informed opinions.” There’s a lot of stuff circulating on the internet, and sometimes we post things on social media that we think are (or maybe just might be) true, but we don’t really know. If we don’t know, it’s probably best not to post. Even if we saw it in a trusted friend’s tweet, if we don’t know and have confidence in the reliability of the initial source, we actually don’t know, and it’s best not to post, retweet or quote tweet. 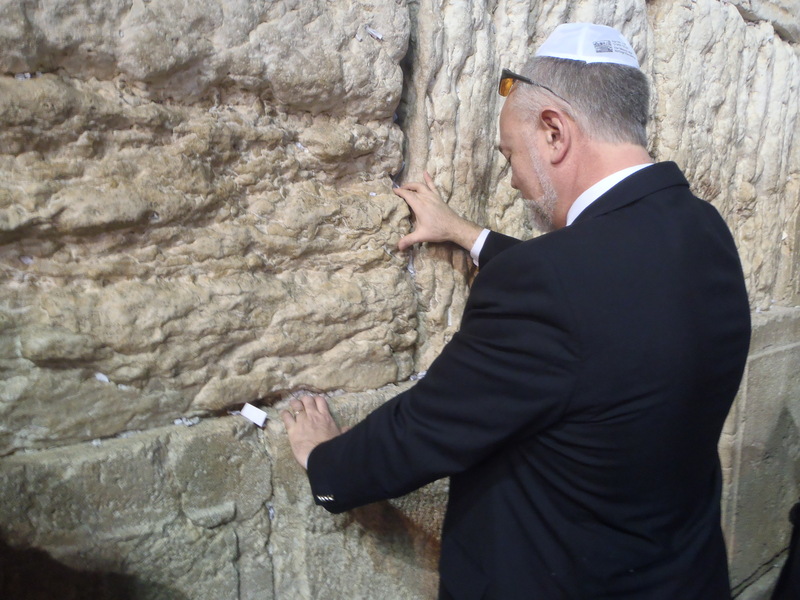 … we need to be prepared in our relationship with Christ, and the nation in which we live, to stand publicly in our faith as witnesses to Him whom we live for. One key to that preparation is engaging fully our commitment to Christ, His Church, and His Word (the Bible). Another is being accurately aware of how Canadian courts are defining what the Canadian Charter of Rights and Freedoms refers to as the “fundamental freedom” of freedom of religion. One of the many things I appreciate about my pastor is the knowledgeable simplicity of his biblical teaching. Some preachers complicate the understanding of Scripture. My pastor makes it straightforward and down-to-earth. Of course, with understanding comes the challenge of meaningful and genuine life application. He explains that simply, too. That’s the manner in which I wrote Under Siege. 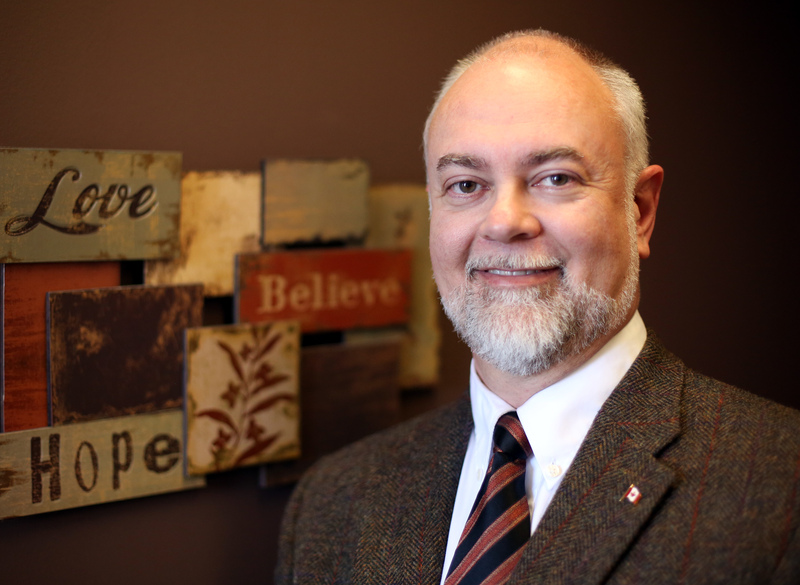 As someone who has been a pastor and focused on constitutional freedom of religion as a lawyer, the book is written for pastors and pew-sitters, all of us Christ-followers together. 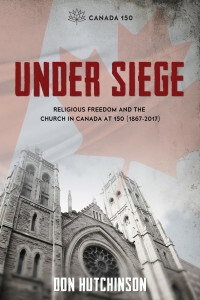 The uniquely Canadian context is established through a brief look at relevant history, a little political insight, and key decisions of Canadian courts on Canadian religious freedom. The application of that content to our current situation is then set in the framework of Scripture and contemporary culture. As I cringed my way through some of the last month and a bit’s commentary on the church-state relationship in Canada, what repeatedly came to mind were various chapters and thoughts in Under Siege that would have been helpful to those authors, whether writing 140 characters, 140 words or more. As awkward as I find it to recommend my own book, it would be more awkward if I didn’t trust that I could. You can assess for yourself. Take a look inside the Kindle edition at amazon.ca. If you’re looking for paperback, there are fewer than 140 of the special Canada 150 logo edition covers left in stock at donhutchinson.ca. There may also be some left at Chapters/Indigo and local Christian booksellers. These were produced under limited license from the federal Department of Canadian Heritage. The second printing does not have the Canada 150 imprint on the cover (although the content is just as good!). 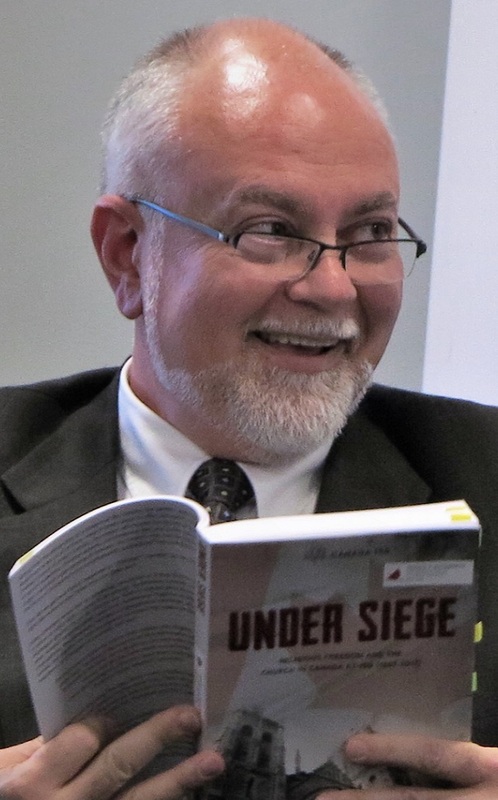 Here’s what my pastor had to say about Under Siege. 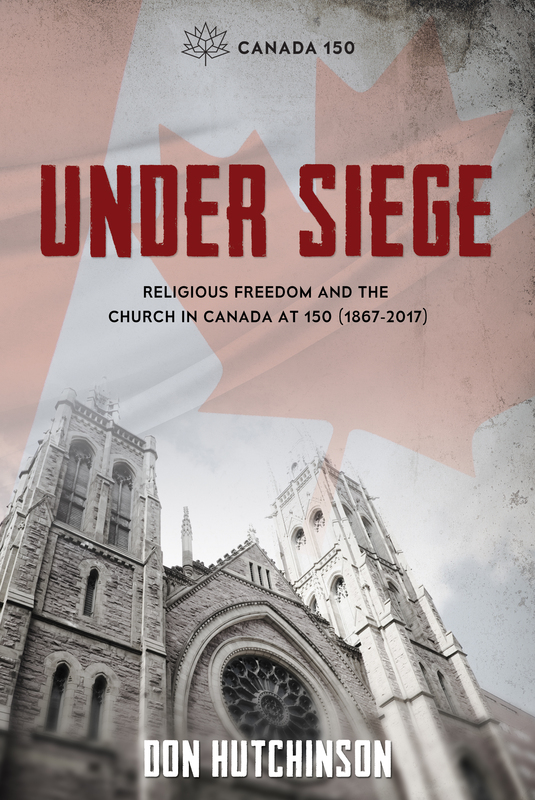 In Under Siege Don has written an outstanding resource driven book which outlines not only our religious freedoms in Canada, and how our culture has arrived at this point, but how we might best engage today. Under Siege is recommended reading for all followers of Jesus, not just leaders. You can read what others have said here. And you can check out some of the media reviews and interviews here. Thank you to those of you who have benefited from securing a copy of Under Siege. Let your friends and colleagues know this book is a useful and timely resource for today’s Canadian Church. We still may not know what we don’t know. But about this, now you know. My childhood memories of Christmas include well-decorated trees, wonderful gifts, turkey and trimmings with immediate family at the dining room table (with good dishes and silverware), and large family gatherings on Boxing Day. And, my heart was captured by “A Charlie Brown Christmas” in 1965. When I hear the music from Christmas Time is Here, with or without Vince Guaraldi’s lyrics, those fond memories from childhood arise. My favourite people were other children. Early on, my cousins, whose company was scheduled for a full Boxing Day celebration, and gradually drifting closer to neighbours along Birkdale Road and friends from school. Maybe because my busy single Mum was working and had three children under her roof; my sisters being eight and ten years older had friends of their own and little time for baby brother. Or maybe it was just normal for a child to find his happiness in the company of other children. My Mum worked for the Coca-Cola Company, creating another connection with the Charlie Brown Christmas special which Coca-Cola produced. There is much in life for which I am grateful to the Coca-Cola Company. Carols everywhere. I now know that Christmas carols are not the same as twentieth century songs of Santa Claus and snowflakes in the air, but are in fact those ancient rhymes of love. Away in a Manger. Angels We Have Heard on High. O Little Town of Bethlehem. Come, Thou Long Expected Jesus. Silent Night. The Western imagination has been captivated by thoughts conjured up by dreaming of a White Christmas, Chestnuts Roasting by an Open Fire, Jingle Bells ringing while riding in a one-horse open sleigh or Rudolph the Red-Nosed Reindeer making sure Santa Claus is Coming to Town. Even in tiny apartments without chimneys, the mind drifts to yuletide by the fireside and joyful memories there. Although that was the sum knowledge of what I knew about the Christmas story, at twenty-one I realized it is in fact the heart of what Christmas is all about. The trees and gifts have meaning. Turkey and trimmings with family and friends have meaning. The memories created are special. The truth shared by Linus, found in Luke chapter 2, verses 8 to 14, is what Christmas is all about. There is no Christmas without Christ. No matter how much effort is put into creating sentimental images of which we may catch glimpses in moments of real-life celebration, there is something missing from Christmas if there is no Christ. The spirit of Christmas is not in chasing shadows from Christmas past or imagined. It’s not attained in the efforts of men, women and children filling bags in shopping malls or dropping change into plastic bubbles on stands by the door as they exit. The spirit of Christmas is not even sealed by the aroma of turkey roasting and cinnamon-apple pie baking while the table is being set. The spirit of Christmas is more than that. It’s more than memories, or moments of invention captured in song. The spirit of Christmas is the Spirit of Christ, present because the babe wrapped in swaddling clothes, lying in a manger grew to be a man who gave His life on a blood-stained cross, then three days later rose from the dead. Charlie Brown’s Christmas captured the tension found in an idealized vision of celebration sought after by Canadian – perhaps more broadly, North American or even Western – culture. But, the spirit of Christmas is not a flawless image that evokes the challenge to capture it. Charlie Brown, it’s not about the perfect Christmas tree. The spirit of Christmas is found in the message that offers hope to the world; hope that God who created, God who knows the state of our flawed and broken humanity, has made a way for us to know His presence, His encouragement, a Saviour, which is Christ the Lord. Oh, that we could always see such spirit through the year.